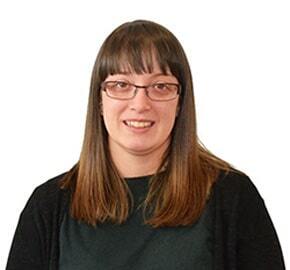 Kirsty is a legal assistant specialising in family law, particularly childcare. Kirsty has worked in family law for over 11 years and has risen from the bottom of the ranks, starting her career as a receptionist whilst studying law. Kirsty moved to Devon from Cornwall in 2013 and enjoys traveling, walking, water sports and returning to Cornwall to spend time with her family and friends.